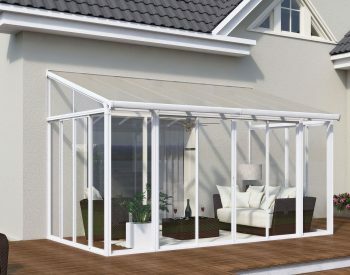 The TUSCANY Patio Cover in WHITE is 4.2 m wide, with customisable sizing from front to back. 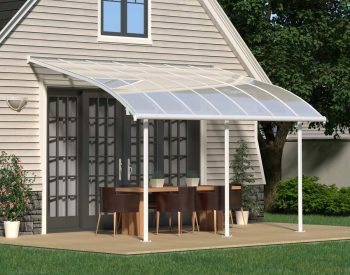 The TUSCANY Patio Cover is a maintenance free roofing solution allowing for various outdoor uses such as a patio cover, car port, sun lounge etc. 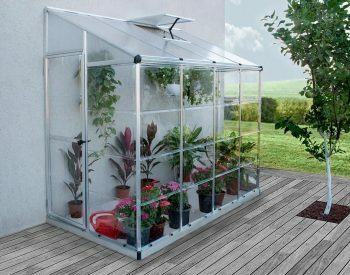 Protect your furniture and items from hazardous weather and harmful UV rays! 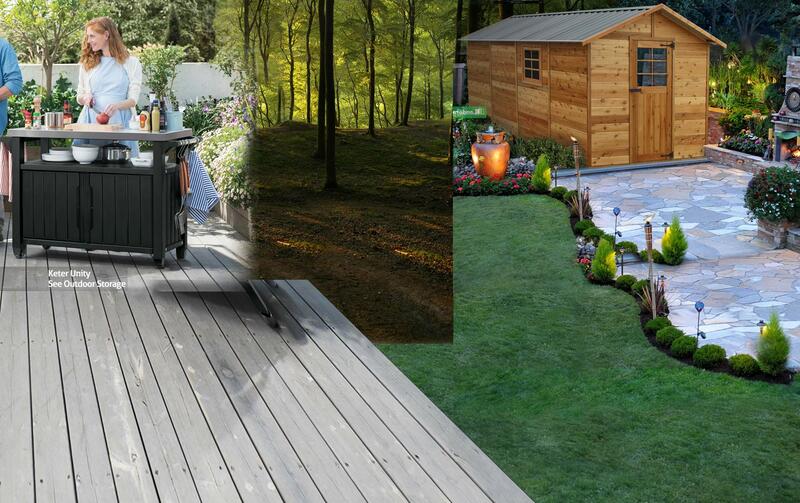 Enjoy family get-together’s and cookouts without the fickle weather ruining your fun. 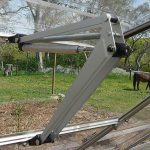 A beautifully created sturdy addition to your outside living space that is strong and stable. 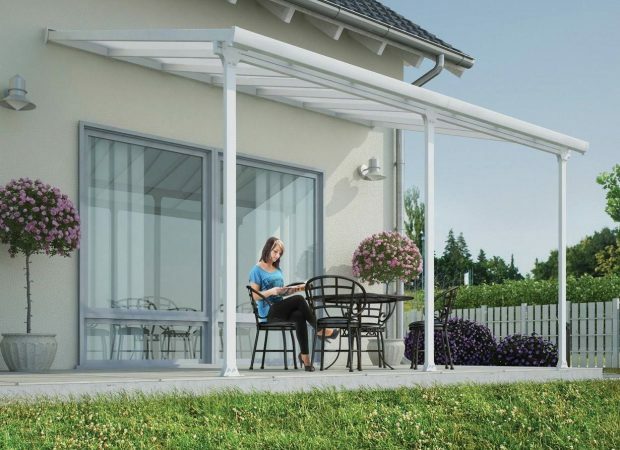 The TUSCANY Patio Cover is a high performance structure, with flexible positioning poles enabling you to set your required height at the wall connection, the distance from the house and between the poles at the front. 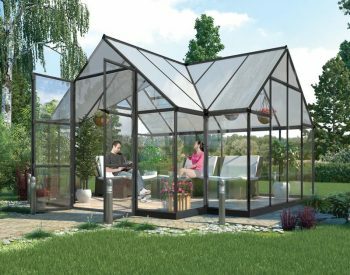 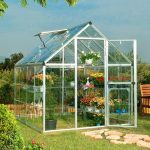 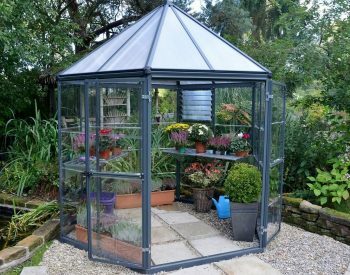 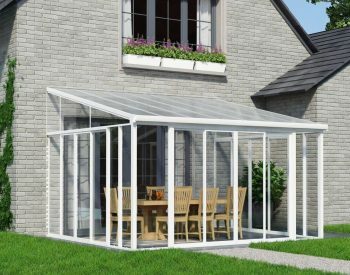 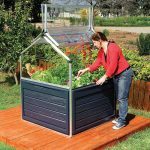 It was designed to be simply assembled by 2 people, using the Click N Lock roofing system for safe and simple assembly, locking the glazing between the structure rods and preventing water from penetrating the glazing. 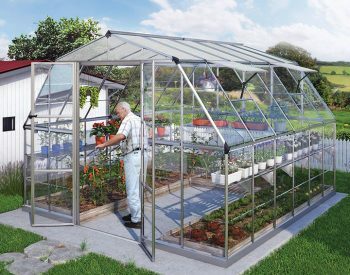 It requires no experience, no special skills, and no special tools.